Learn the Secrets of Singing with Dubai's Number One Vocal Coach ! Lisa is considered to be one of Dubai’s most sought-after vocal coaches, teaching singing since the early 1990's to literally thousands of students around the world. She has a busy private vocal studio in Dubai, close to the Dubai Airport, where she teaches and advises, singers of all levels and experience. 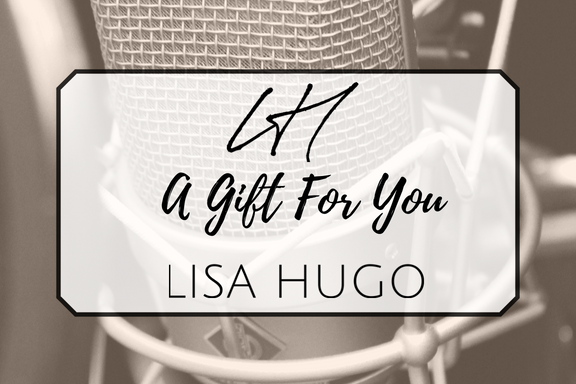 The combination of her performing, studio and teaching experience means Lisa can assist in all areas of technique, interpretation and presentation. Lisa also collaborates with eminent ENT surgeons and speech therapists to work with their patients in re-establishing correct vocal technique. Enter your email below to join Lisa's mailing list. You will be kept updated on news classes, timings, workshops and events! Also Lisa shares her tips and knowledge to improve your singing. Email I would like to receive a phone call from Lisa to discuss voice coaching in more detail. Lisa has a clear and strong ability to instantly detect what goes wrong and to fix it; this is impressive and even scary. Each session brings a noticeable improvement that quickly translates into results.